The snow has switched to rain and Spring is here. We’re now four months into 2019 and with the help of friends, family, and coworkers, it is easy to have an optimistic outlook on what is to come this year. 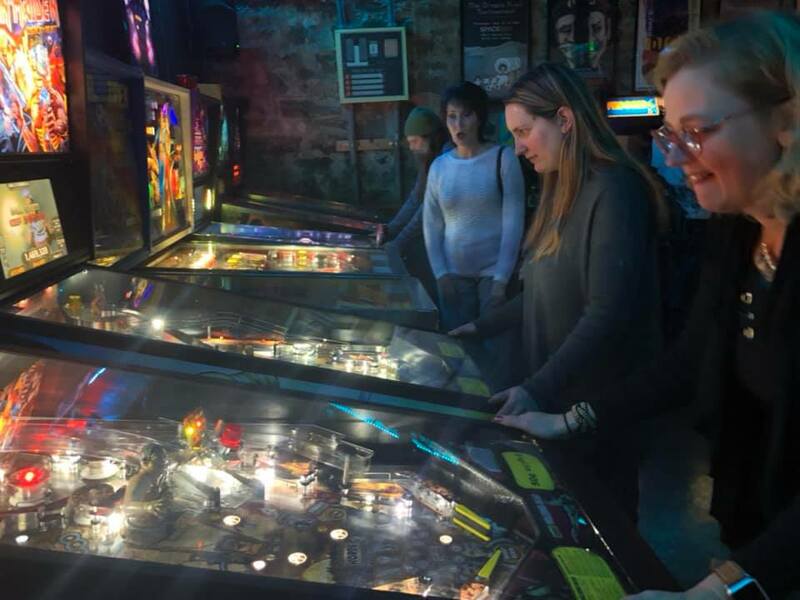 In January the Peppershock team did our annual mini pow-wow, this year at the SpaceBar Arcade. 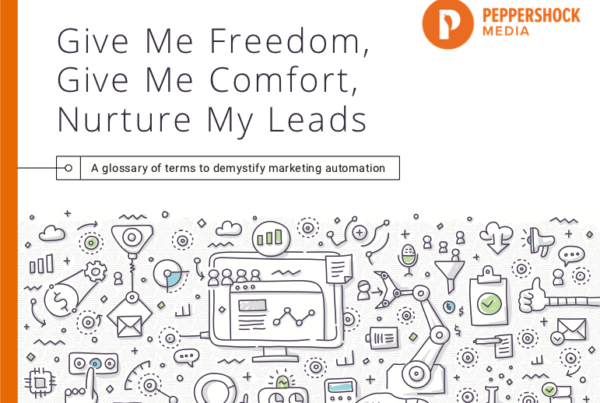 This is a time for our team to reflect on the past year, figure out what it is we are doing right and wrong, and most importantly map out where it is we want our business to go and how to actually get there. We also like to have a little fun in the process. 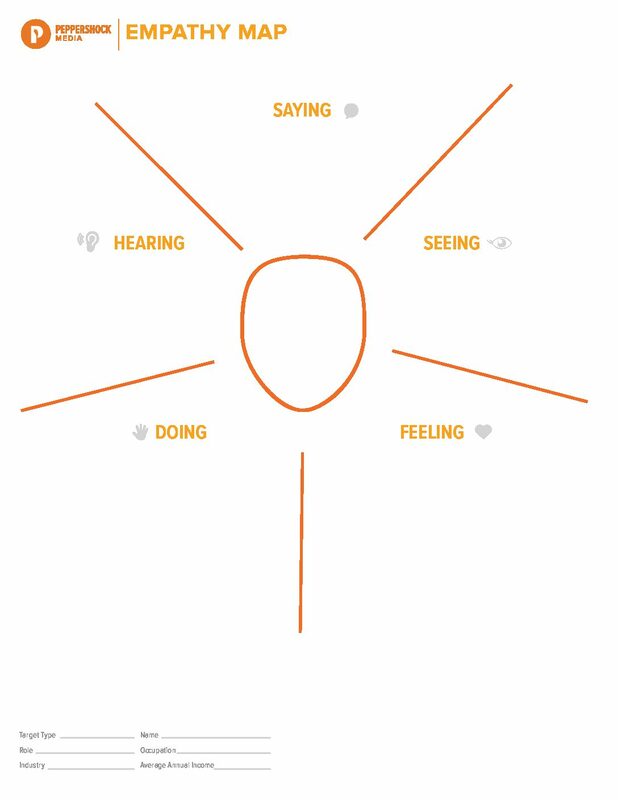 This year we learned about ourselves from http://www.thinkconsilio.com through a strengths appreciation training for the staff. This was an opportunity to learn more about ourselves and each other as complements in our work so that we can continue to grow and be fluid as a team. Just in the past month the Peppershock team has added seven new employees! 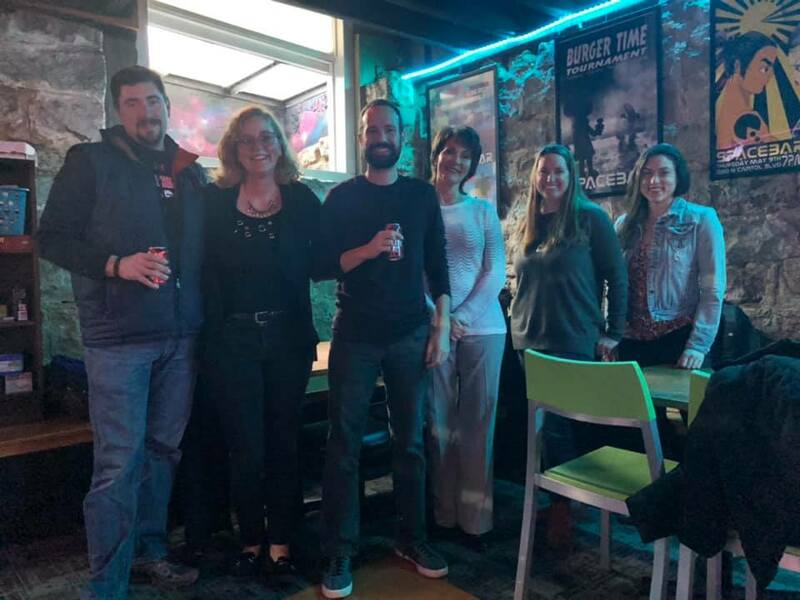 I am pleased to welcome our newest designer Aaron, executive assistant Tracy, an account executive Matt, product coordinator Heather, and three interns Etta, Carson, and Shayla. They all bring a fresh, unique perspective and I can’t wait to see the ways they help us grow. 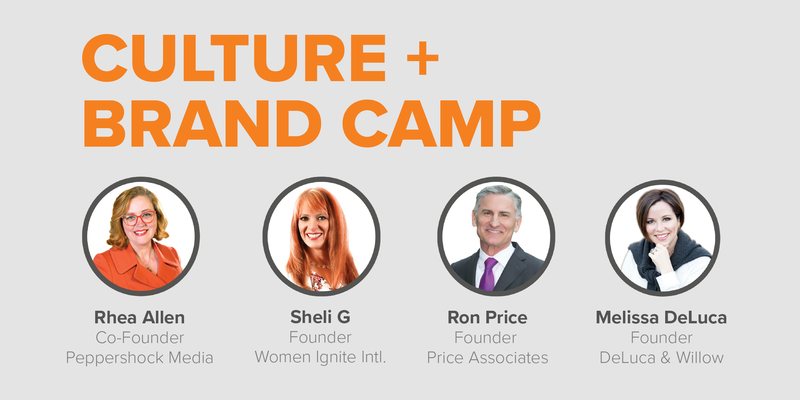 On May 14th from 8:30am-1:30pm I will be hosting the second annual “Culture and Brand Camp” with Ron Price, founder of Price-Associates, Sheli Gartman, founder of Women Ignite International, and Melissa DeLuca, founder of DeLuca & Willow. If you currently lead a team or aspire to one day do so, you aren’t going to want to miss this learning opportunity. If you’re unable to attend, there is another opportunity to catch me on August 22nd from 8:30-10am at the Boise Metro Chamber. 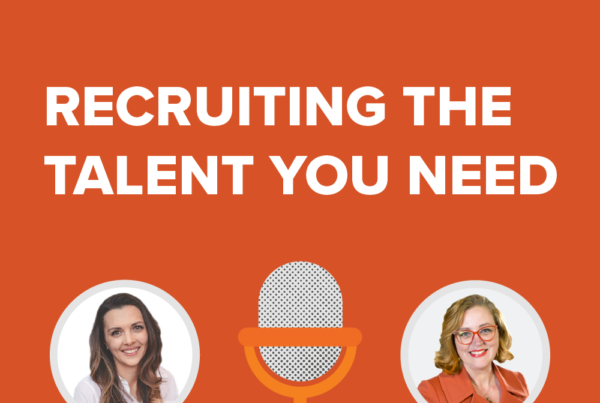 Listen here as Rhea Allen is joined by Allison Cunningham, Vice President of Client Relations and Partner of TalentSpark. In this podcast, you will learn how Allison Cunningham uses her passion and knowledge to help companies find the talent that they need to help their business thrive. Take a listen to this and others podcasts here. 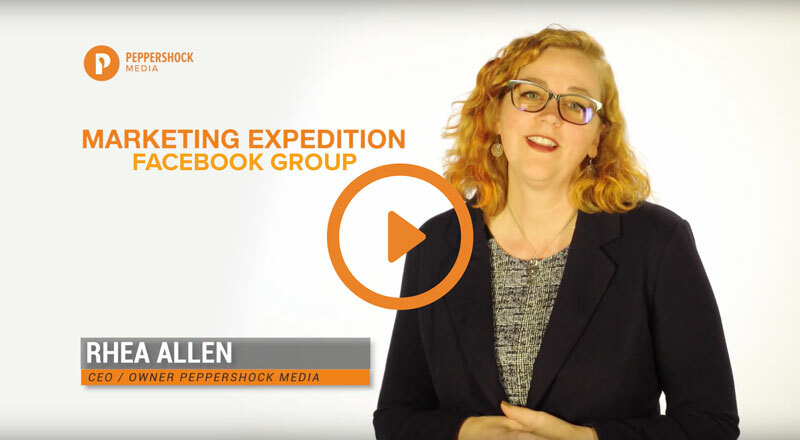 You can join our Marketing Expedition Group on Facebook to gain access to the latest tips, tools, inspiration, Facebook live videos, in-depth podcasts and more! Membership can provide you with the support you need to build your brand and bottom line in a fun, interactive environment. We are so excited to be partnering with the Idaho Horsemen to bring professional indoor football to the Treasure Valley! 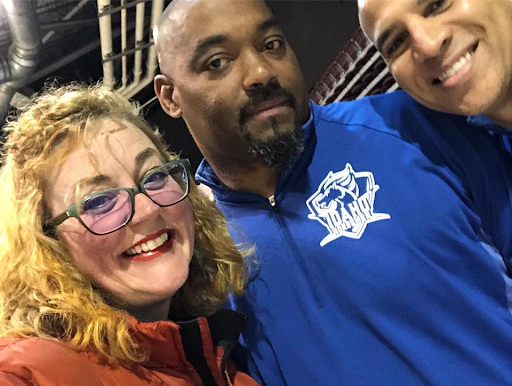 The Horsemen will be kicking off their inaugural season on March 23, 2019 so get your tickets now and don’t miss out on the fun! 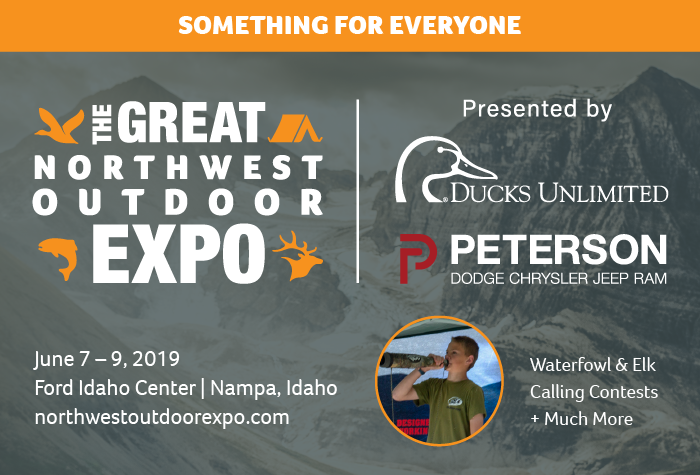 The Peppershock team is working with the Great Northwestern Outdoor Expo as they prepare for this year’s expo from June 7-9th. This event is a fantastic opportunity to gather the whole family and go explore the wide variety of vendors at the Ford Idaho Center in Nampa. Some of the things you might see at this year’s expo include rock crawling, dock dogs, cooking seminars, and much, much more. 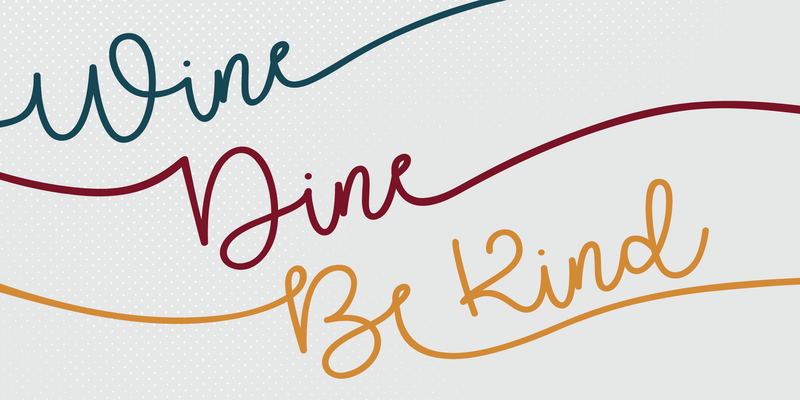 The fantastic Wine, Dine, Be Kind event took place on February 28th. 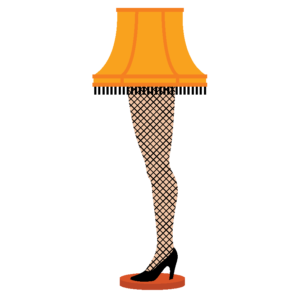 This gala put on by the Rotary Club of Nampa is a benefit for the local youth and education nonprofits in the Nampa area. Promoting and being a part of this wonderful event is always such a rewarding experience for Peppershock Media, not to mention a night of fun and even some prizes. Since Peppershock’s inception, in 2003, Rhea Allen has managed and expanded Peppershock and has gained local notoriety in her persistent passion for causes. She is involved with the communities of Idaho and surrounding areas and has a vast working knowledge of how to generate awareness for a number of brands and causes. She is extremely diligent in obtaining effective media campaign results by planning and crafting relevant and compelling messaging for the target audience. Rhea oversees development of all Peppershock projects, from project conception through distribution and follow-up.